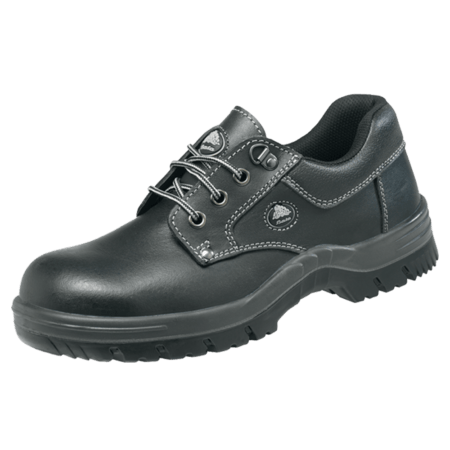 This safety shoe is a low cut model in the S2 safety category. 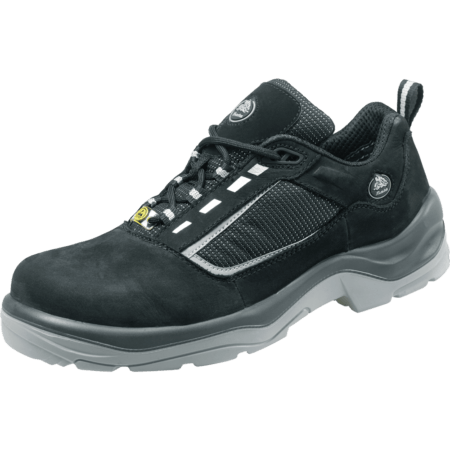 This safety shoe is antistatic and is water resistant. 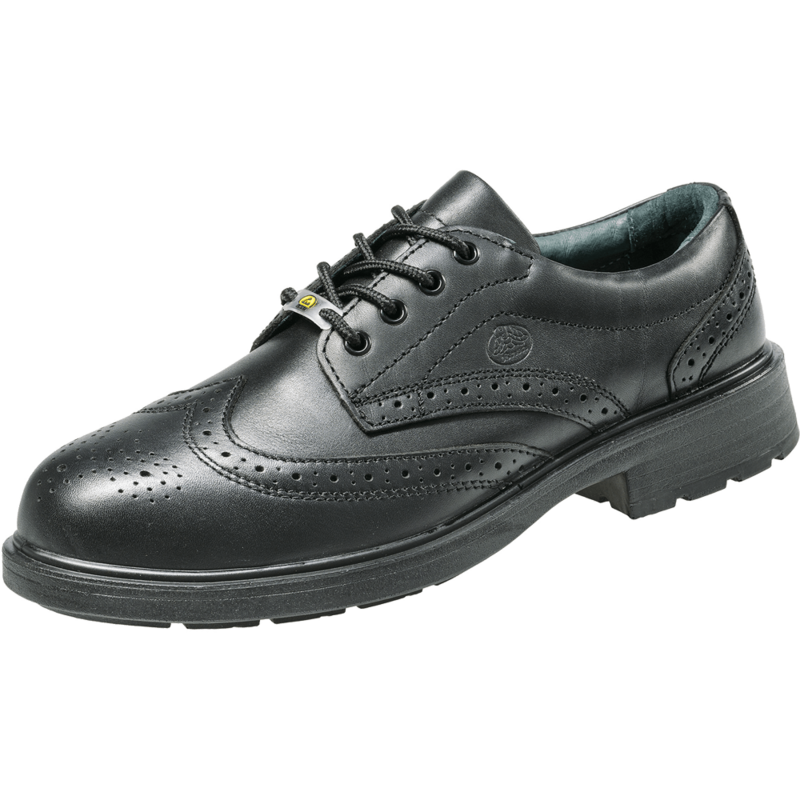 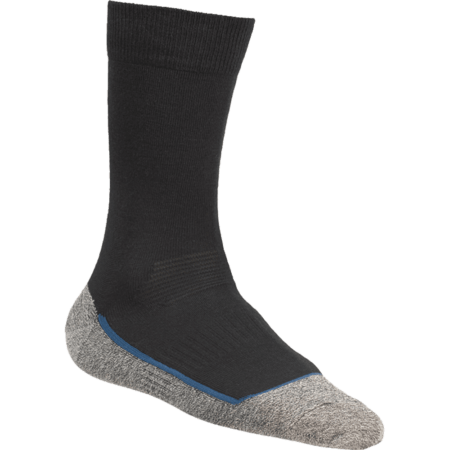 The Brooklyn ESD has a composite toecap which protects the feet from falling objects. 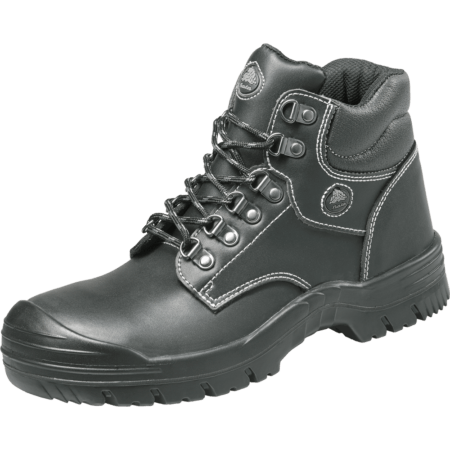 This safety shoe comes in a black color and is resistant against cold and heat temperatures. 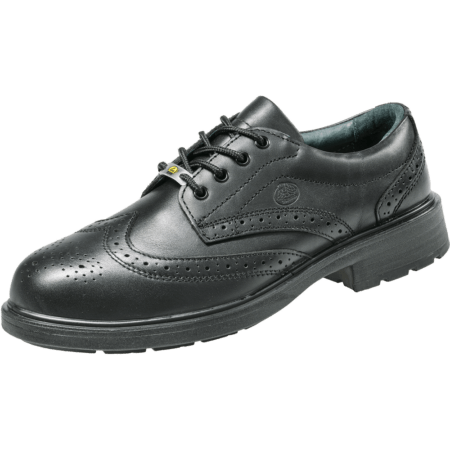 Brooklyn 4 is fully metal free.